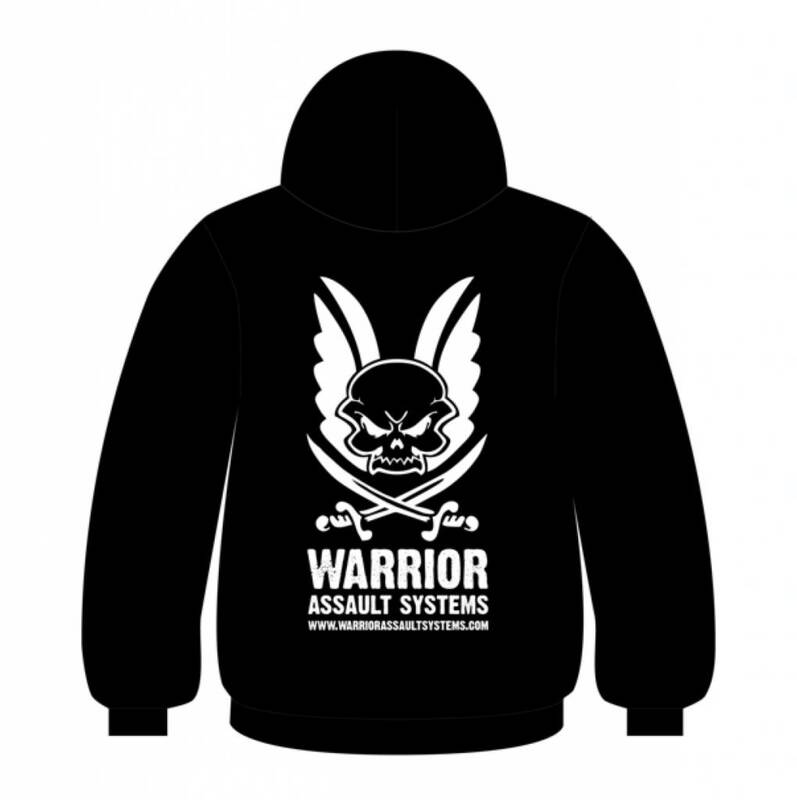 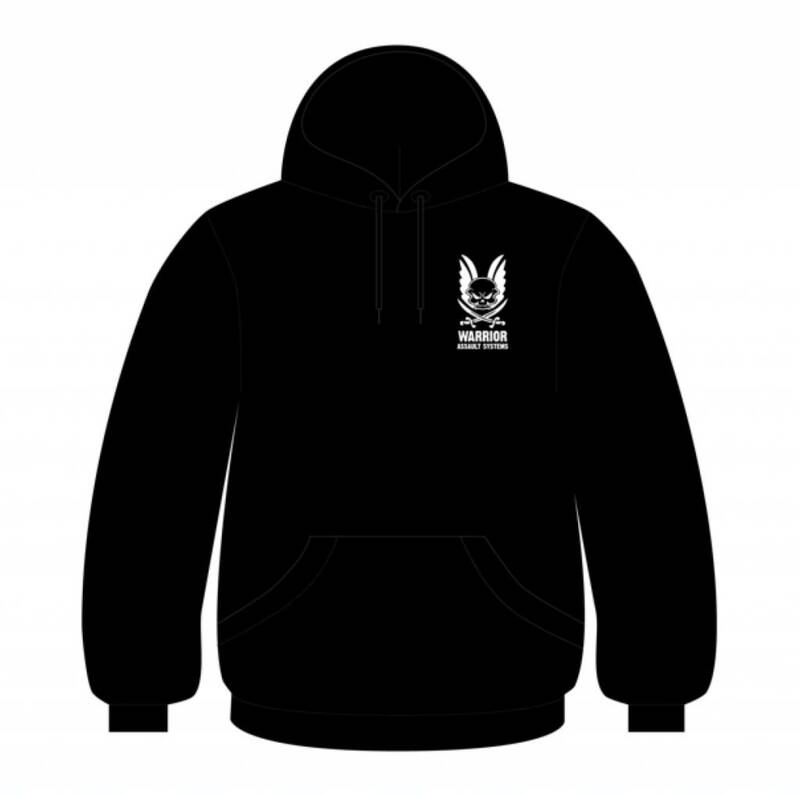 Warrior Assault Systems Logo Hoodie in Black. 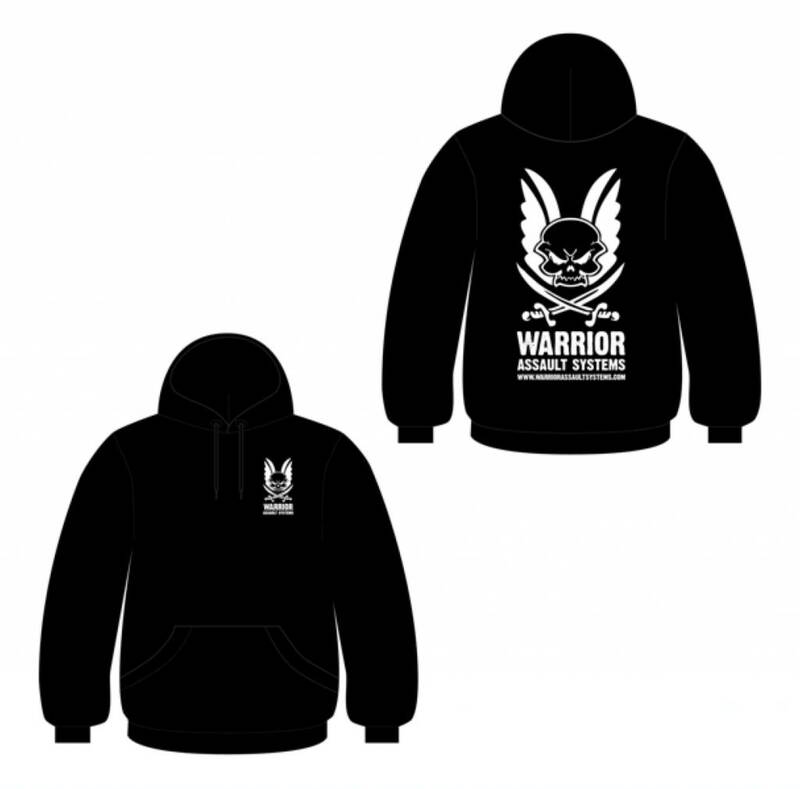 Warriors classic Hoodie comes in a regular fit with the Warrior brand logo on the top left of the chest. 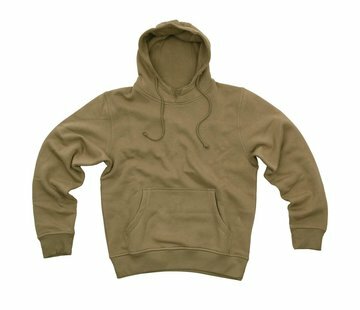 Features include two side openings, ribbed hem and cuffs, brand logo on the back and drawstring hood.